Why accept one offer when you can have multiple? At Parks Auction Co., our auctioneers take the stress out of your real estate sale. Residential, commercial or farms. Through our extensive marketing program, you can receive the most money in the shortest amount of time. Our team works jointly with your family to manage your needs and expedite the sale of your property. You can attend the live auction or bid online from anywhere! Download our app today. Why accept one offer when you can have multiple? Residential, Commercial, Estates or Farms…We Handle Everything. 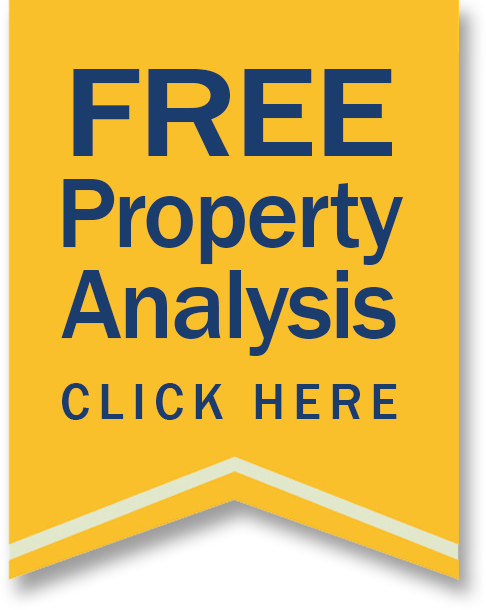 Free & Fair Property Assessment and/or Consultation for Residence, Commercial Property, Estate, Land or Farm. Looking to downsize and need assistance with the transition? Learn more about our all inclusive downsizing services designed to help families through traditional and emergency downsizing needs.